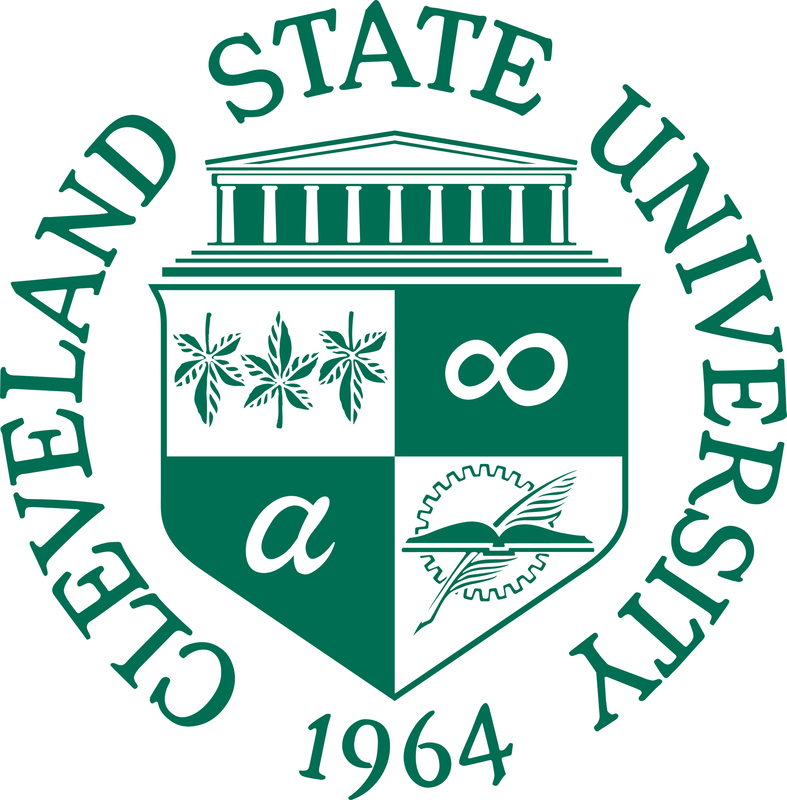 Welcome to the new resource page in EngagedScholarship@CSU for books written by Cleveland State University Alumni. 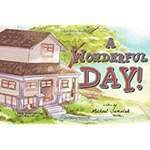 You can peruse the list and find out where you can purchase your favorite titles. 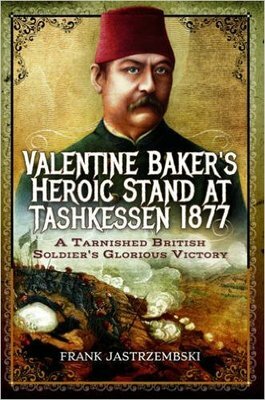 If you are a CSU Alum and you would like to include information about your book here, please email library.es@csuohio.edu. Fenn College was founded in 1923 as part of the Cleveland YMCA’s education program, which for 50 years had helped students finish their high school educations and learn additional business and technical skills.Throughout its history, the fortunes of Fenn College were linked to those of Cleveland. 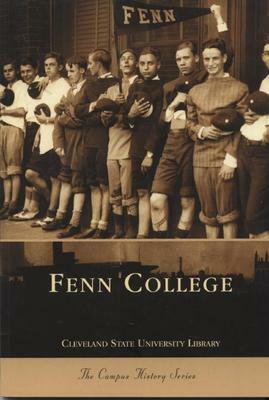 A hardcover edition authored by CSU alumna and Associate Professor of History Dr. Regennia Williams begins in the final days of Fenn College and journeys through the tenures of six University presidents. 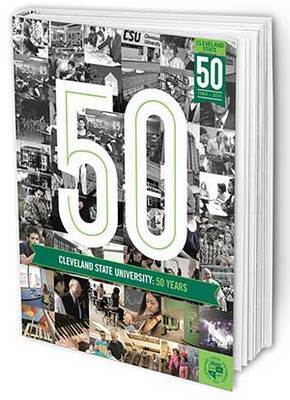 The book captures in words and photos the people, places and events that comprise CSU's storied history, from Fat Glenn's to the 1986 men's basketball Sweet Sixteen appearance, to Professor Jearl Walker's Flying Circus of Physics and the stunning campus transformation and much more. 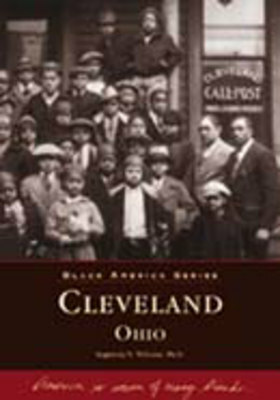 Featuring over 200 striking photographs from the 1920s through 1980, Black America: Cleveland, Ohio celebrates the rich history of this great city's African-American community. 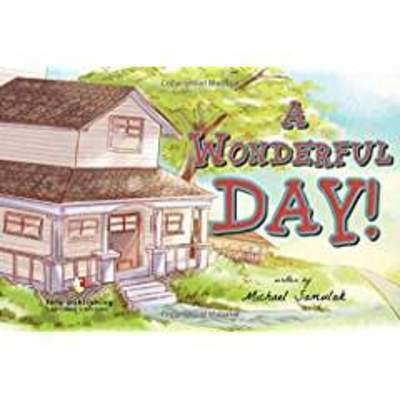 Its neighborhoods, churches, civil, religious, business and cultural leaders, musical icons, and sports heroes are all brought to life here through the archives of local newspapers and historical societies, as well as the private collections of many Cleveland residents.